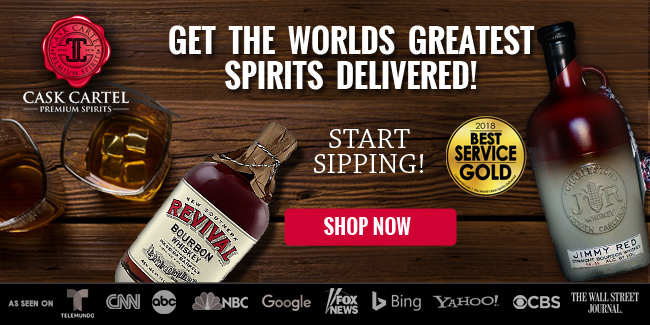 Starting in 2017, Heaven Hill started including batch numbers on releases. 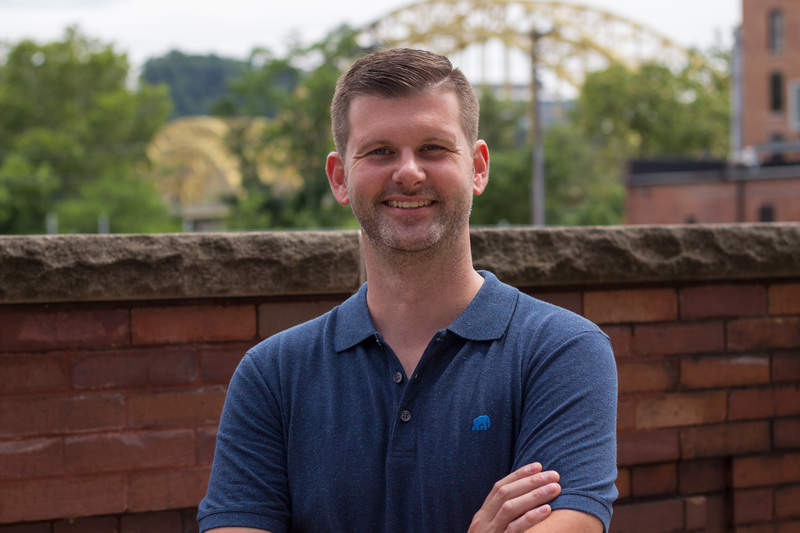 According to the company, the first letter of the batch number indicates which of that year's releases the bottle was a part of starting with “A,” while the second digit is a number that determines the month of the year the bottle was released. 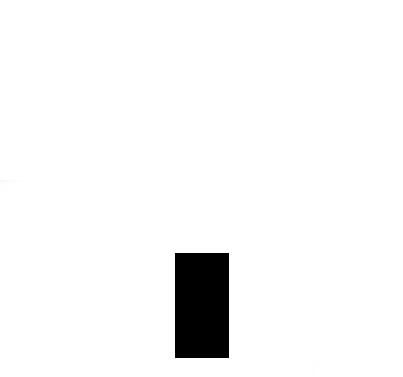 The third and fourth digits indicate the year. A blast of rich oak, maple and caramel followed with more subtle hints of apple cinnamon and orange. It has an overall sweetness that does a good job hiding the high proof. It welcomes you with heat and dry oak, but also mixes in some sweet caramel. It’s a blast of flavor all at once like many great barrel proofs are. Fruit notes also become more prevalent as your tongue adjusts to the initial blast of oak and heat. It’s moderate to long flavor finishes with a spicy heat that lingers longer than any barrel proof bourbon I’ve tasted. It’s a fantastic ride of high flavor that continues to reveal more depth even in its finish. Some amount of bitterness develops late in the game mixed in with the never-ending oak flavor. It has an amazing amount of oak flavor for a 12 year old bourbon. It makes you wonder how another bourbon could pack anymore oak flavor in than this one. 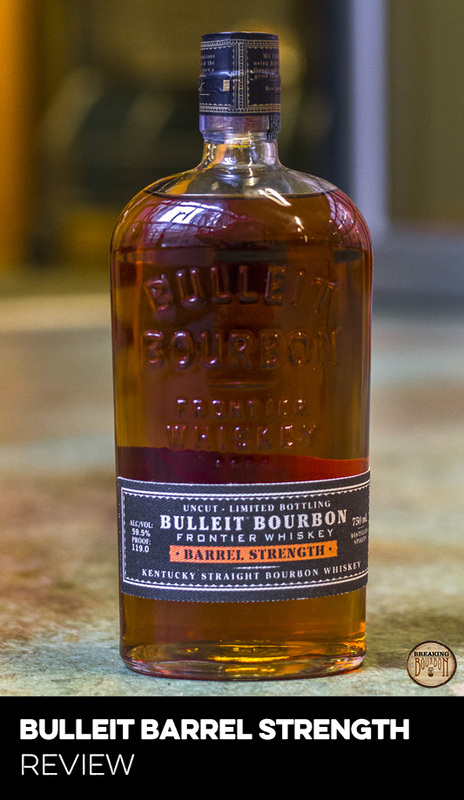 Barrel proof bourbons are become an ever growing and popular segment of the bourbon business. 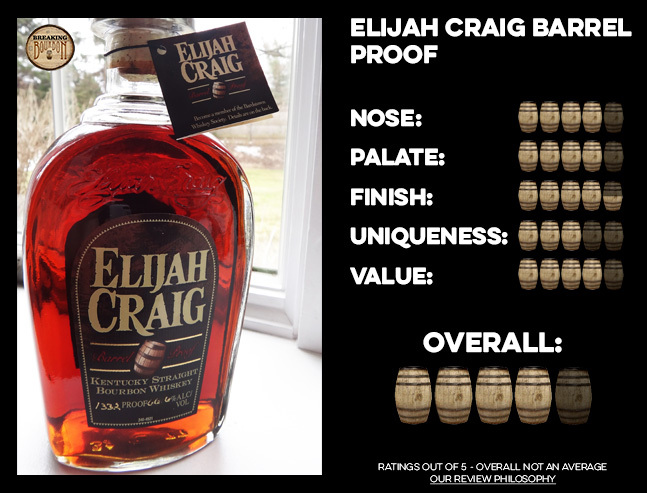 The long time champion and go-to of high proofers, George T. Stagg, now has much more competition in the likes of E.H.Taylor, Booker's, Stagg Jr, William Larue Weller, 4 Roses, Blanton's and now Elijah Craig. It’s getting harder to standout in a crowded field. 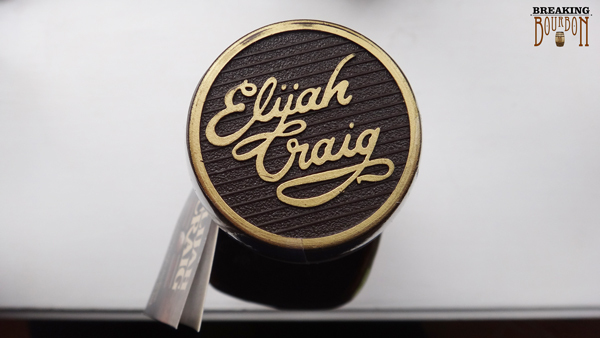 Elijah Craig Barrel Proof doesn’t come off as being out-of-this-world unique compared to its competition. The lack of any alcohol taste off of it and its richness of flavor standout the most. It's loaded full of flavor but it also packs a good deal of heat. This is where it gets really interesting. 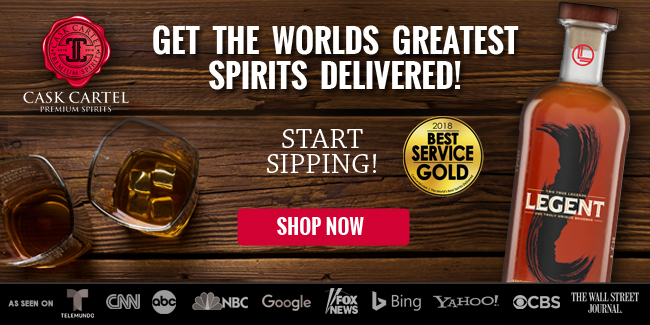 Almost every barrel proof bourbon on the market is priced over $50. The ones close to that amount, Stagg Jr. and Bookers, are generally seen as the least desirable and lowest rated of the barrel proof bourbons. 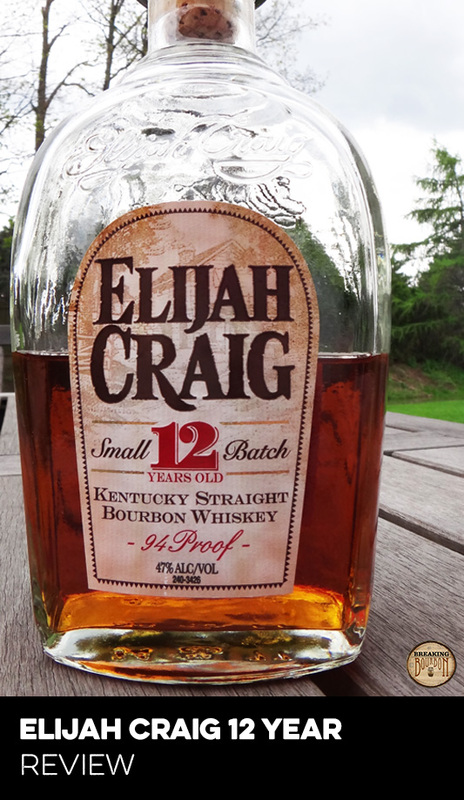 Elijah Craig started off retailing for $35 (it has since climbed to $40-$45). It would be a mistake to look at its price and perceive it as being an inferior product based on it being almost half the price of its competition. 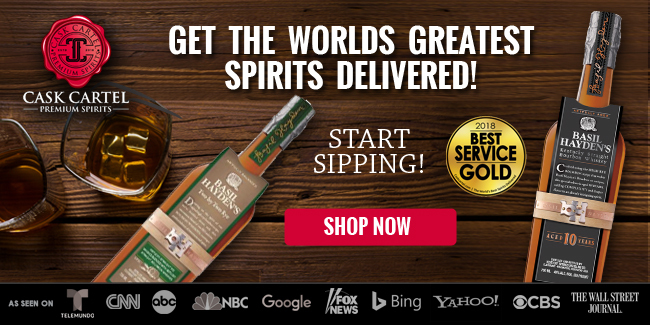 It doesn’t take a professional bourbon critic to tell you that simply isn’t true with this one. 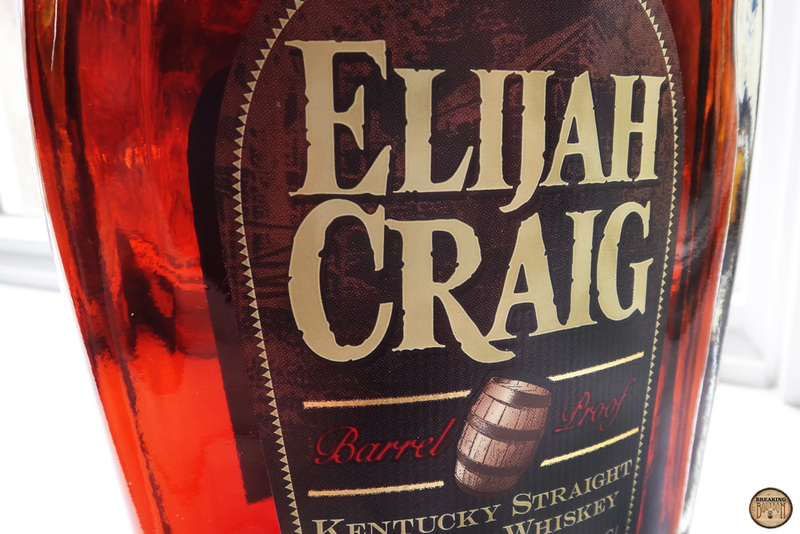 Elijah Craig Barrel Proof is hands down the best deal in bourbon. Big bold flavor combined with great value and quality, leaves many barrel proof bourbon in its dust. 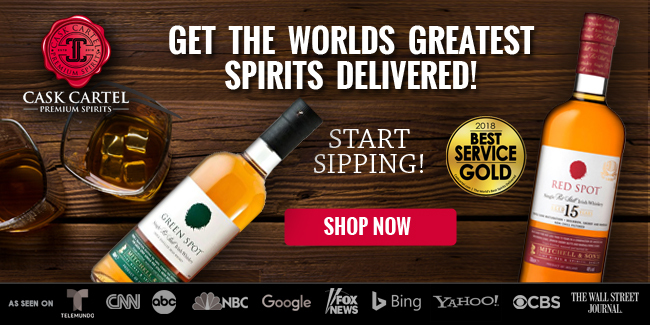 It’s really a simple equation: Great flavor + great price = must buy. 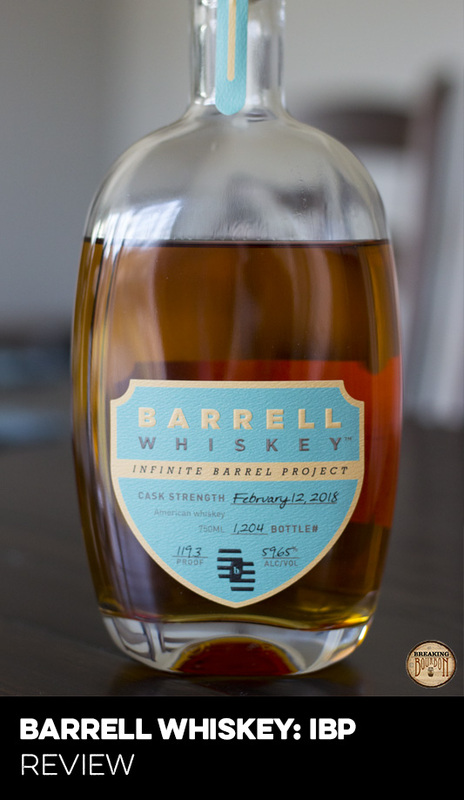 This is a quality barrel proof bourbon with fantastic flavor. It's so packed with flavor it makes you feel guilty buying it for the price Heaven Hill is charging. 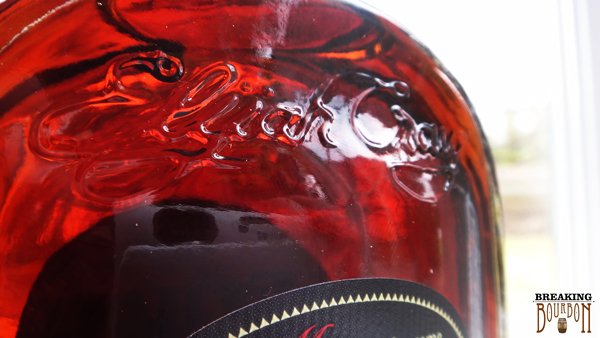 It’s a top tier barrel proof bourbon that deserves to be experienced. 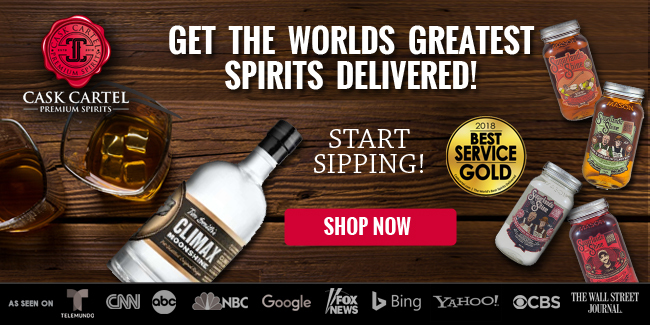 If Heaven Hill can ever catch up with demand on this one and make it more readily available, watch out. 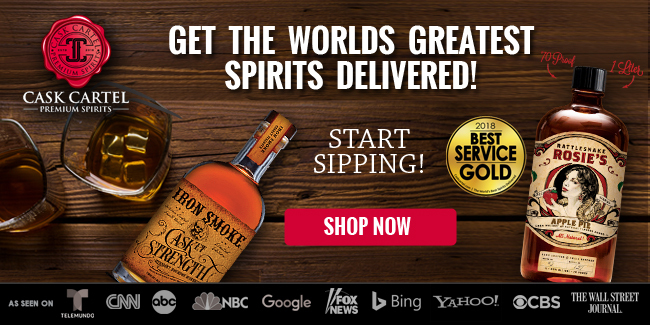 It could send shock waves through the barrel proof bourbon market.